I was seeing that on facebook a lot and had to look it up on google. And then I pretty much instantly fell in love with the term because it’s an ironic statement. Just had my first born child. nbd. No? You don’t think so? Yeah… me either! 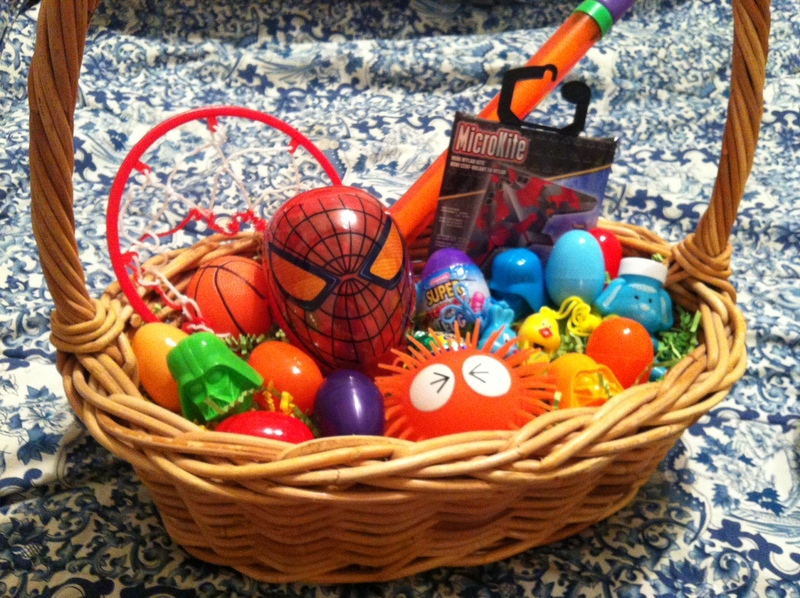 Anyway, as Easter day as approached, I’ve been sorta “nbd” about it. I know, right? 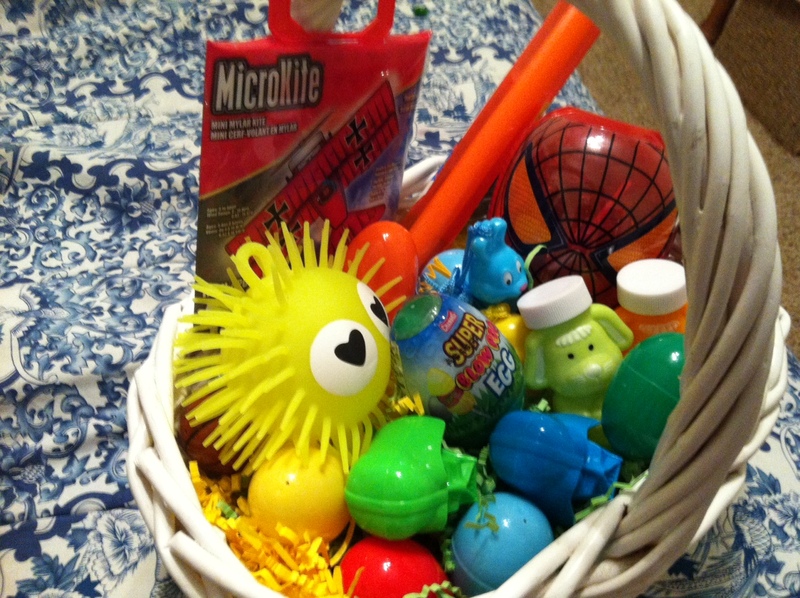 Good Jesus-seeking Christian and, well aside from being excited about giving my kids their Easter baskets, I’m just not that… excited. And it’s not because I’m into the commercial side of things so much that I’ve been blinded to the REAL meaning of Easter. I promise. It’s because I celebrate Easter all. year. long. Every few days is like Easter to me… when I am so keenly reminded of my sin and how He died for me and freed me from it. when I am brought face to face with power and strength given me by the Holy Spirit. when I experience joy and peace and comfort from His Spirit. So I guess it’s okay that I’m nbd about Easter today, cause honey… this girl rejoices in Her Savior’s Resurrection every day.